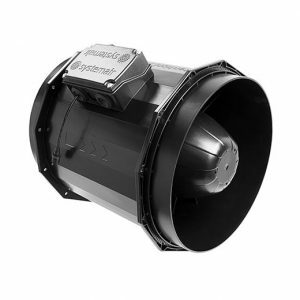 The Revolution Stratos 200 AC is the most efficient duct fan for grow room environments. 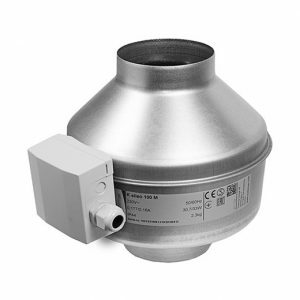 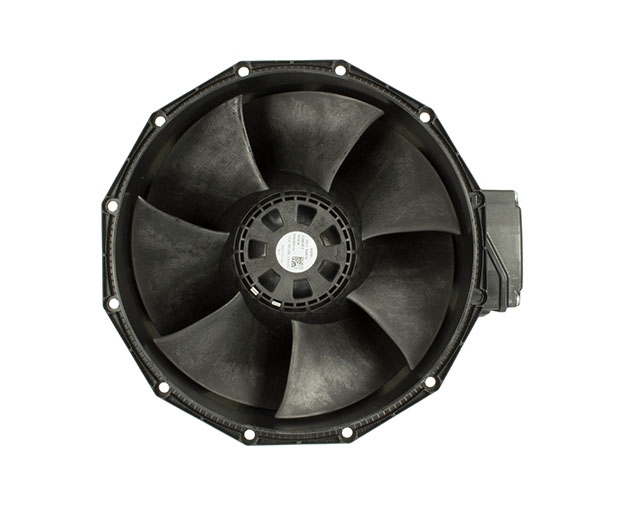 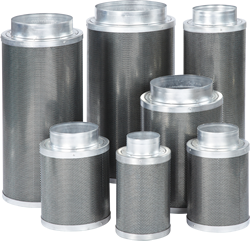 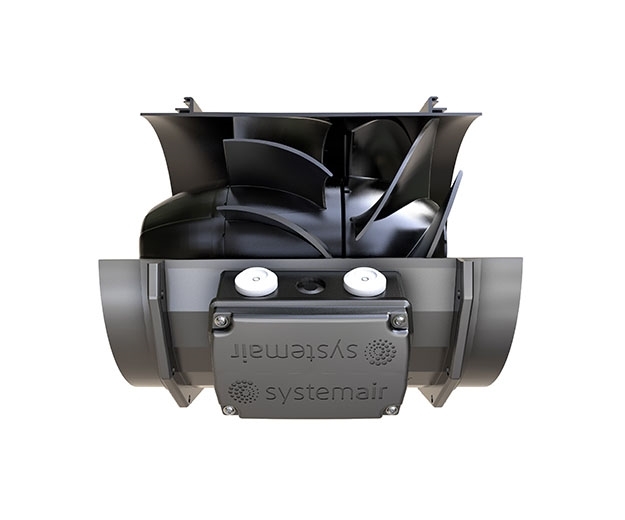 Designed by ventilation expert Systemair to have an aerodynamically optimised impeller and special guide vanes to give greater air flows than competing inline fans. 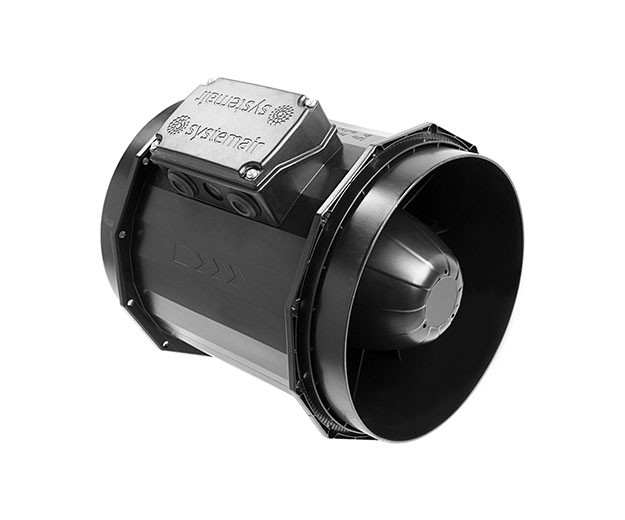 Built with a 230V AC rotor motor, the Revolution Stratos AC range can handle air flow restrictions like carbon filters much better than any other hydroponic fan and can be installed in any position with the mounting bracket.